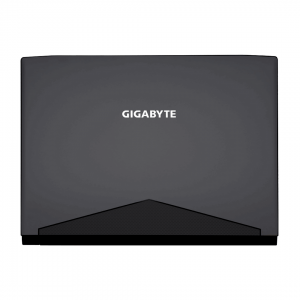 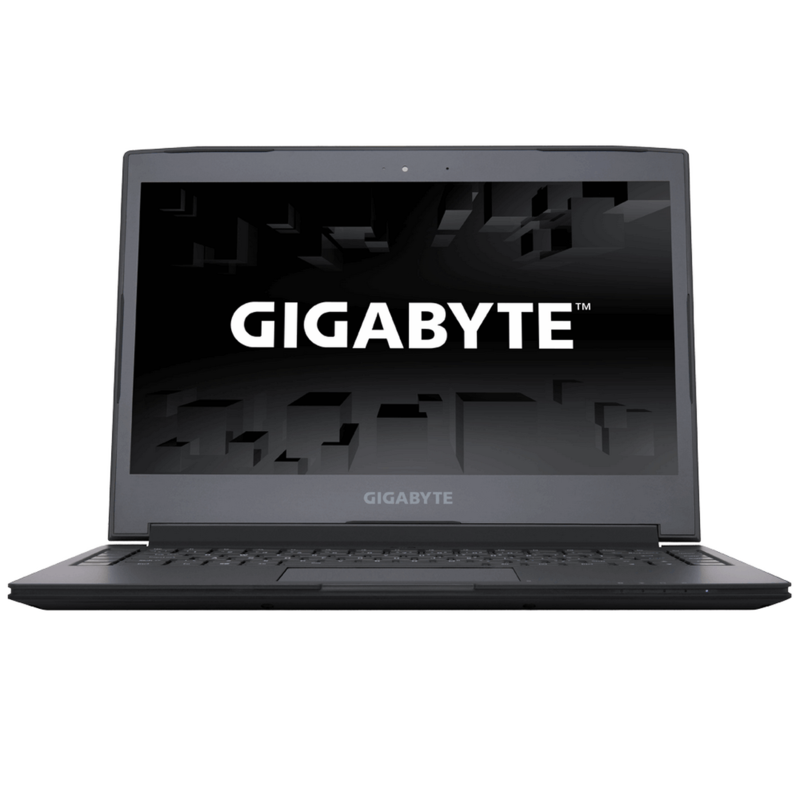 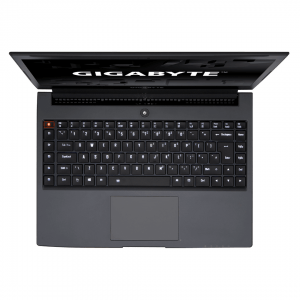 GIGABYTE has unveiled its new Aero 14 laptop, a slim notebook that combines Gaming and Ultrabook-like compact design. 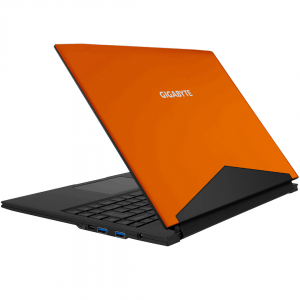 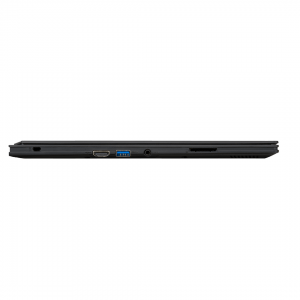 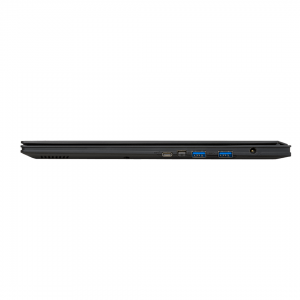 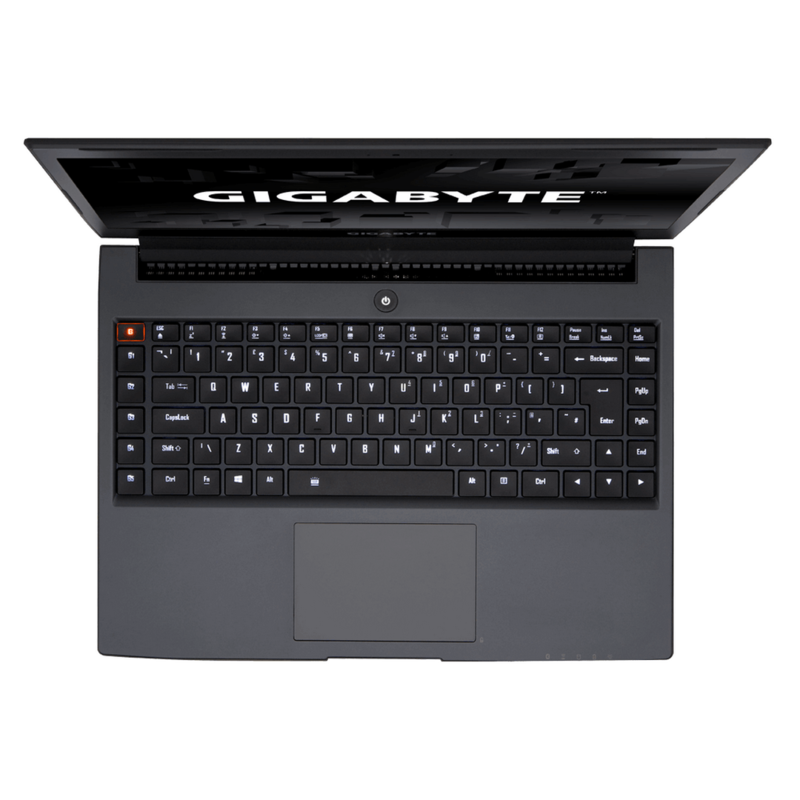 GIGABYTE Aero 14 can give full mobility without sacrificing performance. GIGABYTE’s new Aero 14 is just 19.9mm thick but packs some serious hardware, with a 14″ QHD IPS display at 2560 x 1440 resolution backed by GeForce GTX 970M and Intel quad-core i7 H-series CPU couple with up to 32GB of DDR4-2133MHz RAM (2x 16GB modules) and two onboard M.2 SSDs provides blazing fast storage performance. 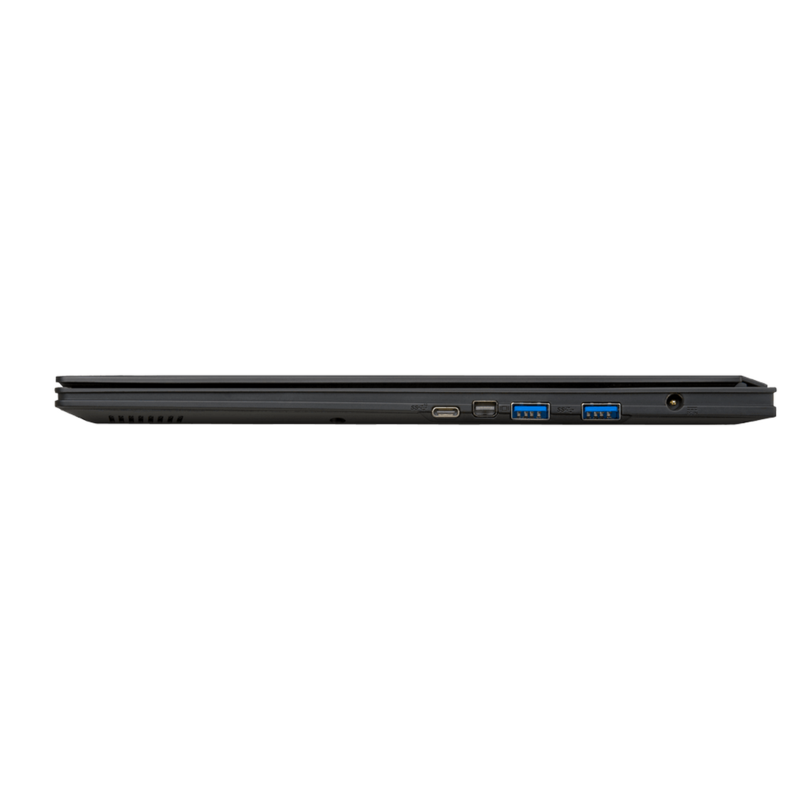 The Aero 14 can also have two 4K 60Hz external displays support via HDMI 2.0 and Mini-DisplayPort. 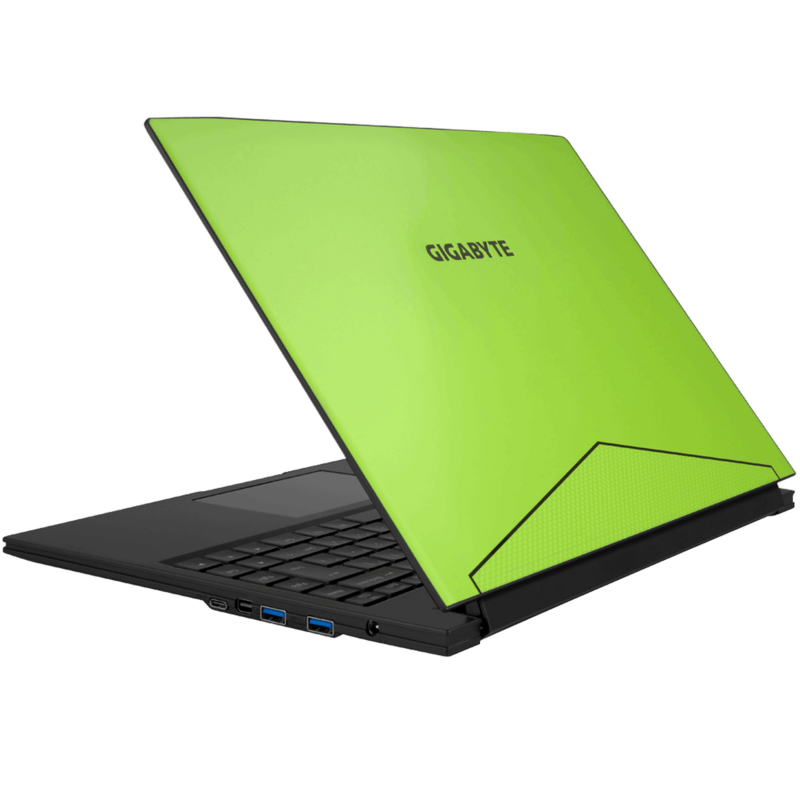 Despite its slim design GIGABYTE manages to fit a massive 94.24Wh battery, promising an entire day of battery life when running “resource-demanding applications.” The Pricing and availability not been announced yet.